The short answer is NO. 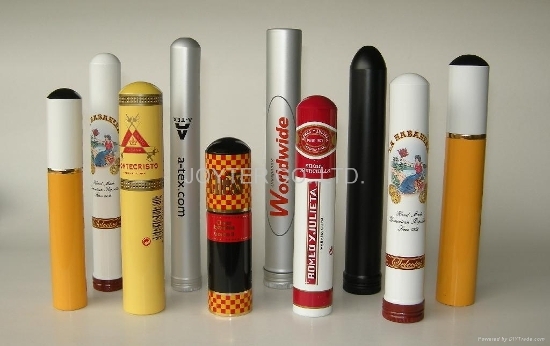 Cigar tubes were designed for marketing purposes and presentation and NOT long term storage. A glass or metal cigar tube cannot control humidity. If it is sealed with wax, it will preserve whatever humidity is inside the tube for a while but not months. It will slowly dry out. The cigar will absorb the humidity slowly until very little is left. This is why humidors require a humidity pack. After a while these packs dry out and must be replaced. This entry was posted in Cigar Info by admin. Bookmark the permalink.